FFA - Dollar Shave Club abruptly stopped advertising on Al Jazeera America after receiving thousands of emails. The company was the channel's top advertiser. OMG Tax also stopped advertising. Florida Family Association sent out email alerts on August 13 and 16, 2014 which reported that Dollar Shave Club had started advertising again on Al Jazeera America. They were the top advertiser on this Hamas supporting company. 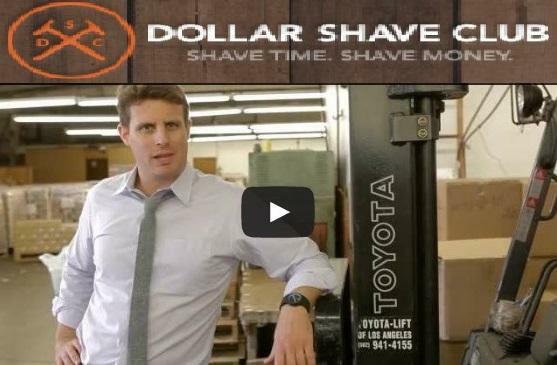 Thanks to the thousands of people who sent emails to Dollar Shave Club officials and investors their ads abruptly stopped airing on Al Jazeera America. Additionally, OMG Tax informed Florida Family Association that they are removing their advertising from Al Jazeera America. OMG Tax advertisements have stopped airing. Florida Family Association tapes ten hours of programing on Al Jazeera America every day. The Florida Family Association office communicates with each advertiser no less than once per week. Top advertisers are strategically featured one at a time in email alerts because there are so few of them. One hundred seventy one (171) companies have stopped advertising on Al Jazeera America.